stationed at Ft. Riley. After World War II, Edward Tonish became a school principal, while Helen continued teaching. The couple raised two daughters, Marsha and Barbara. 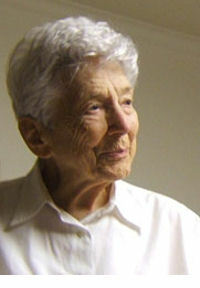 Widowed in 1995, Helen Poole Tonish lived in Broomfield, Colorado for 46 years. Mrs. Tonish passed away on October 21, 2010 (Daily Camera Obituary, Broomfield, CO).